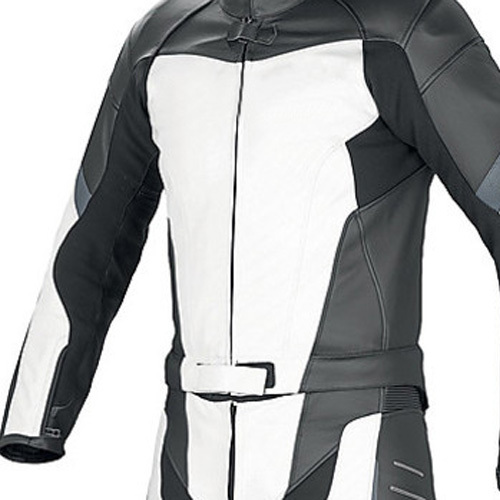 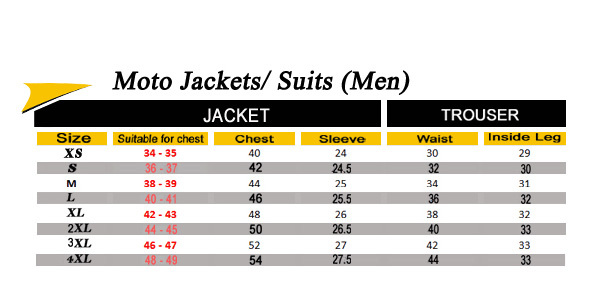 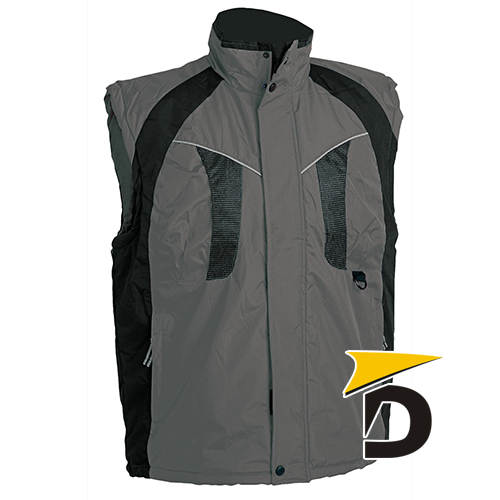 Leather suit designed for riders who want a perfect mix of protection, comfort and performance. 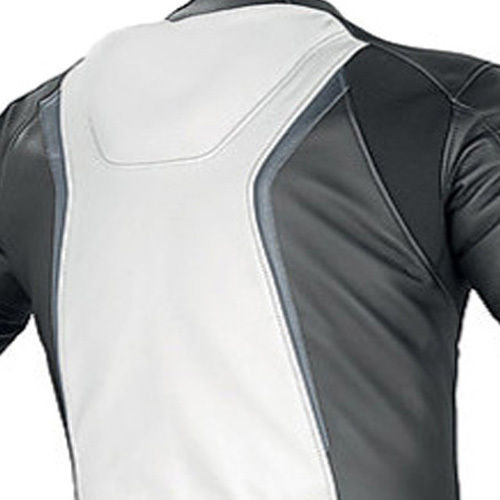 Materials of the highest quality thanks to the fine cowhide Leather coupled inevitable bi-elastic fabric S1 that guarantees comfort and a feeling driving unparalleled, even in the most excited. 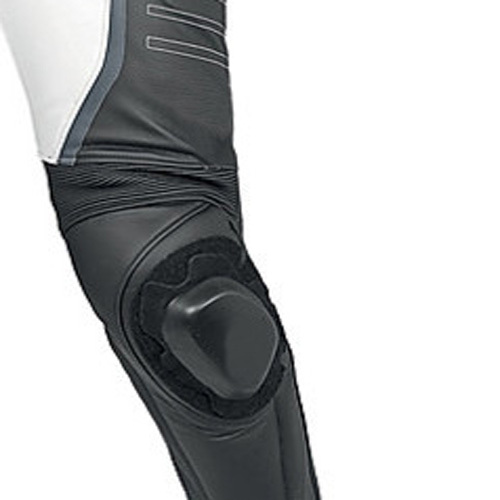 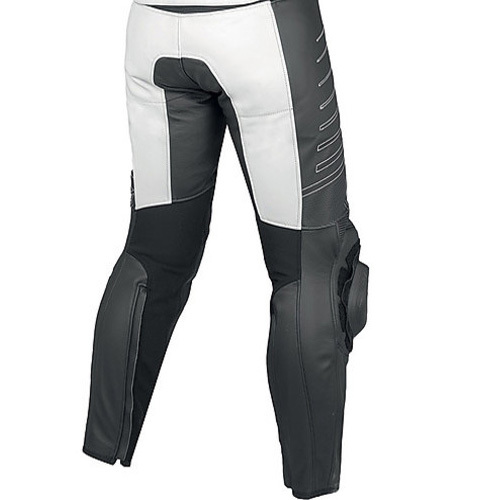 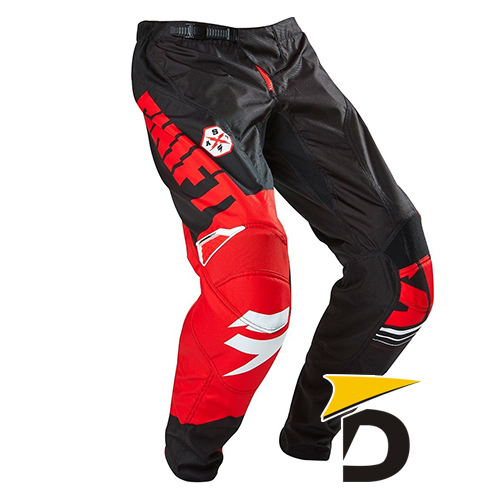 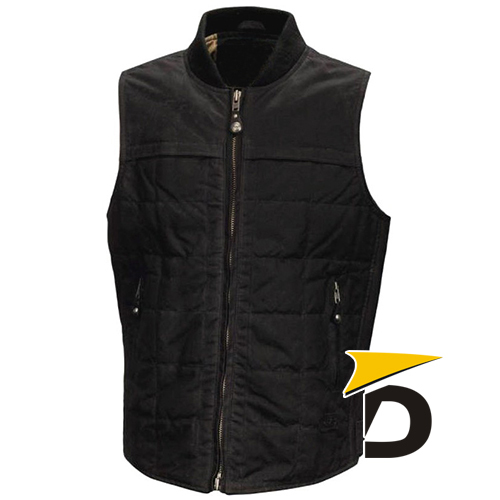 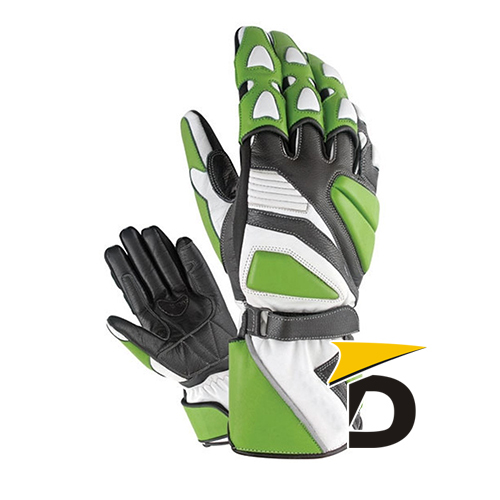 Composite protectors, shoulder and elbow protectors and soft Pro-Shape hips. 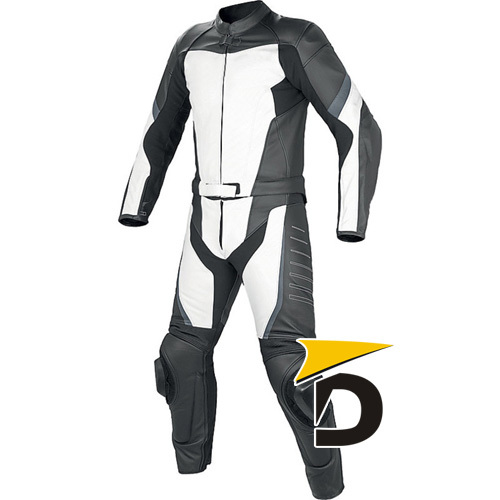 Aerodynamic spoiler, interchangeable sliders, zip at calf and innovative lining treated with silver ions complete the technical characteristics of the head.